If you have any questions regarding our products, feel free to contact us today. A member of our highly trained, friendly customer service staff will be on hand to answer your phone queries or join you on our online chat facility to give you the answers you need. Our technical support staff are also waiting in the wings to tackle your more technical inquires. 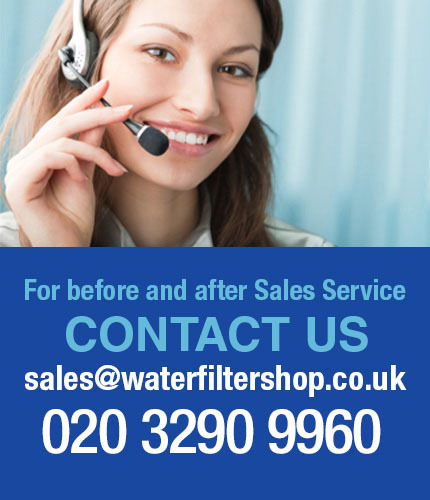 Send us a message or an email for a response that's nearly as quick as our quick change water filter systems (well, maybe not that quick) and we will try to respond by the end of that same day at the very latest.